We have run many successful scouts and guides taster sessions so far across the South East and London. The activity also works really well as a one off taster for guides,scouts, brownies and cubs. I have worked with lots of different groups across the South East. Please get in touch for more information. I am a Snow Sport England qualified rollerski instructor, first aider, dbs checked and have attended safeguarding courses. 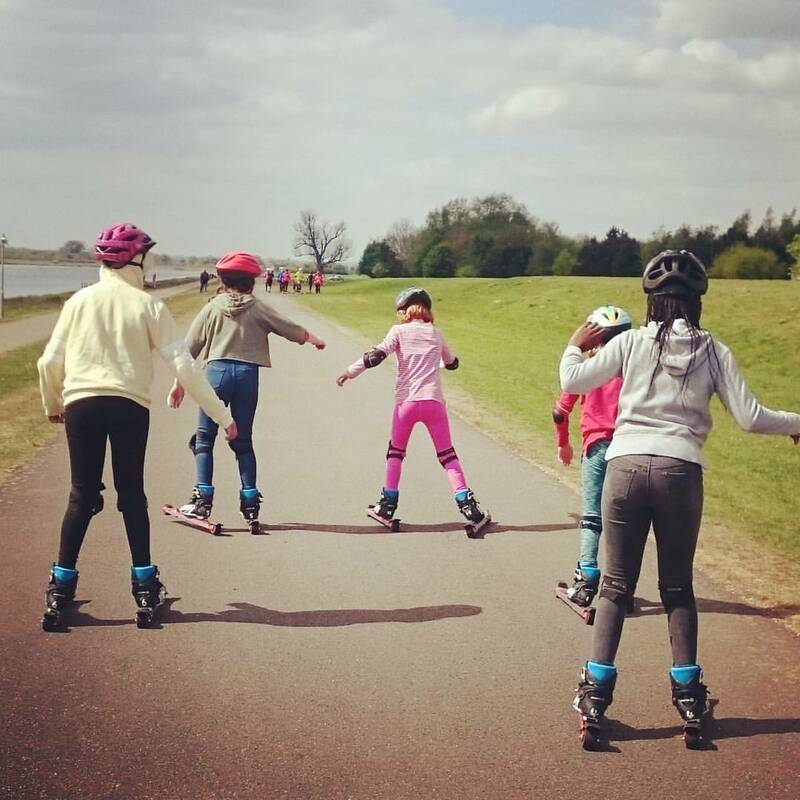 We am highly experienced rollerskiers ourselves and would like to inspire the next generation of rollerskiers. Since starting I have trained youngsters upto the level where they can take part in their own races alongside the adult rollerski race series. We now have even more kids ready to race in the new year. 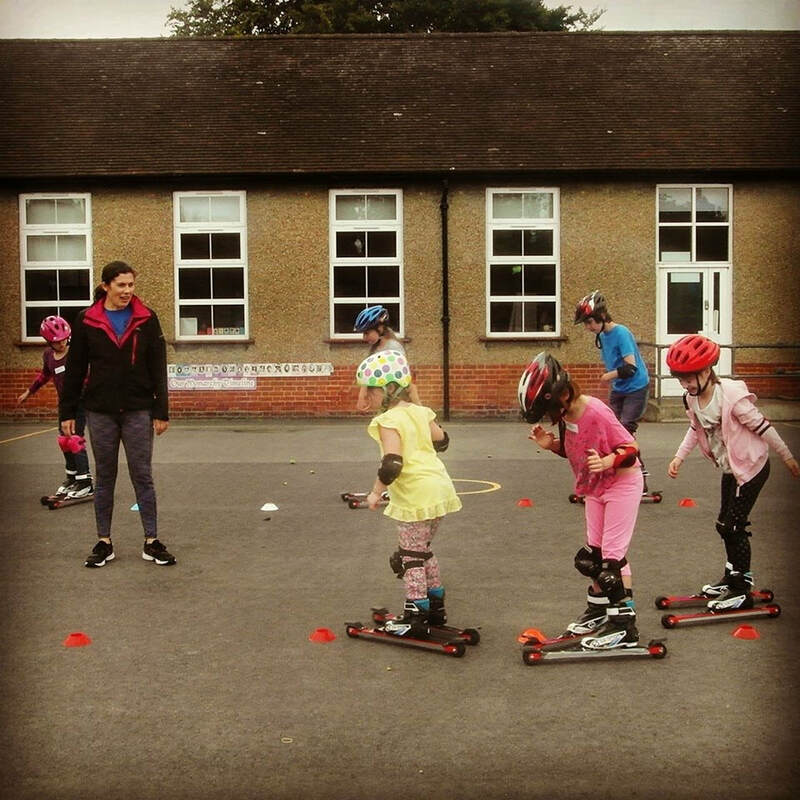 Juniors follow a 10* proficiency award scheme created by myself when learning to rollerski, all children are awarded a certificate at the end of their course with me.